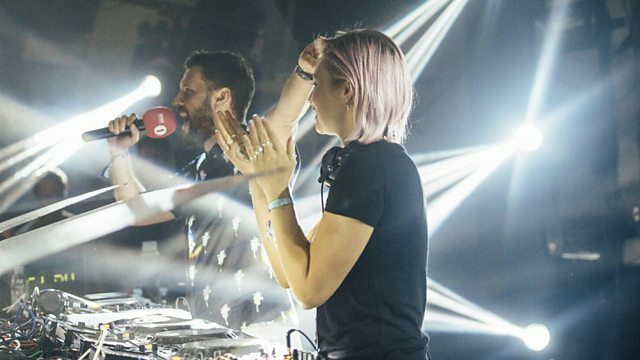 BBC Radio 1 - B.Traits, Hideout, No.19 Music and a brand new Future 12! Hideout, No.19 Music and a brand new Future 12! Another chance to hear B.Traits' Hideout set, No.19 Music Label Mates and a brand new Future 12 star!